- He's the inMaster of the 619.in She's the inBaddest Woman on the Planet.in Pre-order WWE 2K19 to play as both Rey Mysterio and inRowdyin Ronda Rousey. Never Say Never. 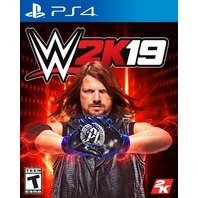 - WWE 2K19 will showcase a massive roster of WWE and NXT's most popular Superstars and Legends! Experience authentic gameplay, tons of creation options, match types, animations. - Rey Mysterio is one of the most well-known and decorated Superstars in WWE history. 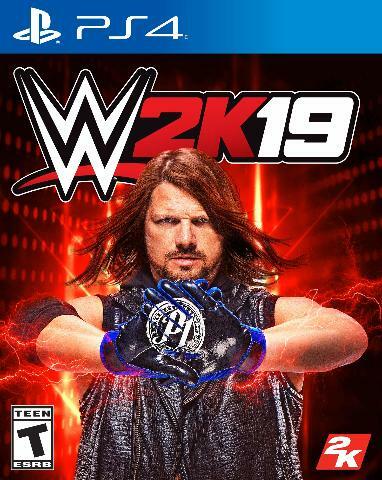 Continue building his legacy in WWE 2K19 and pre-order to receive the inMaster of the 619in as a playable character!